Happy New Year from all at the Chesterfield Food Bank! We have been so blessed and blown away by the hard work, generosity and faithfulness of all our volunteers throughout the year. Having fed nearly 3,000 people over the last 18 months we know that there are more individuals facing a better Christmas and perhaps a stronger future. Not only have we fed these people, but we have seen people moved into new homes with furniture, electrical items, etc. through other generous donations. As finances are still biting hard in society we continue to see a need for our services, let’s go on together in the next year to provide food for those who are worse off than we are. God bless you and your families and may 2015 be a more prosperous year for all. father. 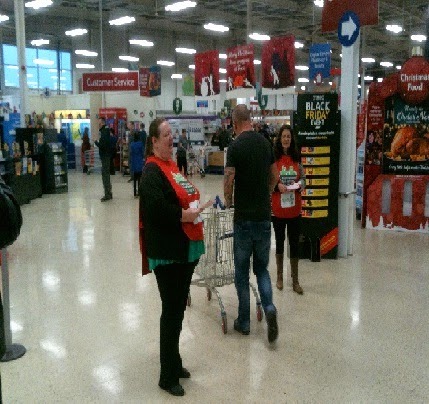 It's Christmas and so my mental theme for the whole month has been generosity; this is as a result of the immense amount of donations we received at Tesco and the continued pouring in of food from schools, churches, businesses and individuals. It's been quite incredible to see and not just a little overwhelming (w/b 12/12/14 I received around 30 requests for drop off points from individuals, businesses and churches!). our community and love for each and every person who walks through our doors in desperate circumstances. God is love, and through Him we are more than conquerors. We can beat the stress, the setbacks and continue to forge new paths. PS as we go to press Ben & Kelly have a baby daughter Eva Rosalie Martin born at 14:01 Monday 22nd December weighing 6.3 pounds! Church in The Peak we have managed to continue feeding people on a Tuesday. 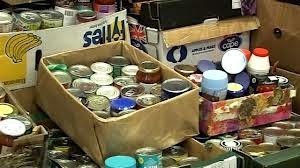 We expand in January with the opening of a third Food bank in Brimington. Due to the call from local agencies and their clients we will be training volunteers and starting to feed people very soon. A big thank you to all the volunteers who spent time between Thurs 27th and Sat 29th Novemvber handing out leaflets in Tesco and receiveing the gifts from the generous members of the public. We received 3085 kilos (approx 3 tons) of food to stock up our warehouse. 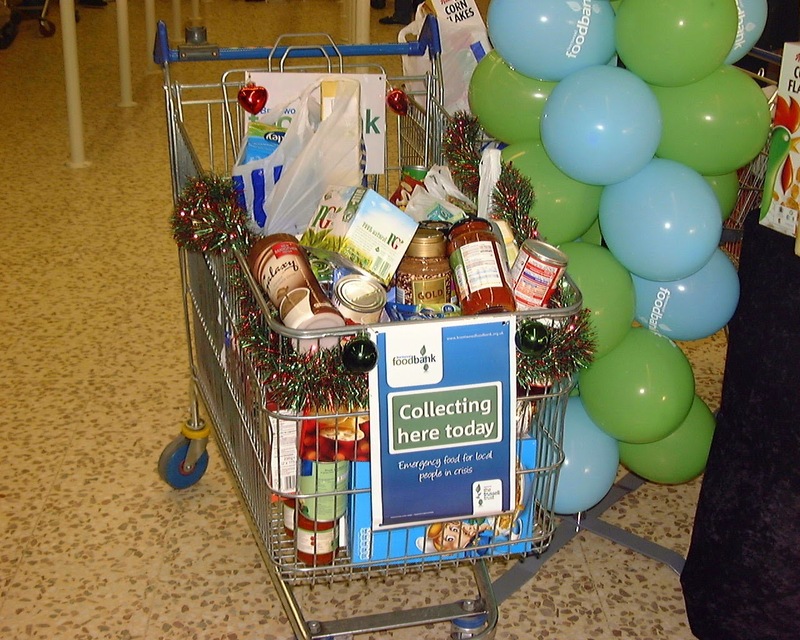 Three individuals bought us a full trolley load of food. One lady had spent over £170 and didn't want to be thanked so asked a member of staff to bring the trolley to us! We received single gifts and bags of food items, some people saying we had either fed them or a relative in the last year. It's good to see out work is being appreciated. A friend of Tim Rourke asked what we required recently, he was told amongst other things, juice and milk were needed urgently. What we received was a car full of these items. Two boxes of Advent Calendars were brought into a food bank along with other goodies by a mum and her daughter. Selection boxes donated to us will still be distributed after Christmas to individuals and agencies. A freezer, suite of furniture, blankets, towels offered to us have found homes through our agencies. Because we don’t have warehouse space we pass the information on and see the gifts finding new homes. their clients require it. Loundsley Green will open on Boxing Day, staffed by willing volunteers. The Gates will be distributing Christmas Presents to the children of those families who have had to leave their possessions behind. For fairness it was decided to buy the presents of similar kind rather than ask for items.